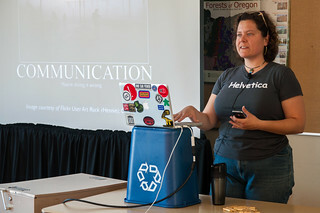 I try to speak at (primarily Open Source) conferences as frequently as possible. Below are slides, notes and (where available) recordings of my past presentations. You Want to Contribute to Open Source, But…Why?